The Heritage Society exists as a symbol of the vision and commitment to future generations of Black Hawk College students, faculty and staff. The Black Hawk College Foundation Heritage Society recognizes individuals and families who have included the Foundation in their estate planning. Whether through a bequest, charitable trust, gift of life insurance or gift annuity, we appreciate being aware of these plans so that we might give the appropriate recognition and work to ensure the direction of your bequest best meets your intentions. Members may select to be recognized in our printed publications and here on our website. Heritage Society members enjoy regular communication about Black Hawk College programs and services; receive invitations to preview new programs and attend special events; receive discounts on various courses and seminars; and benefit from other services available at Black Hawk College. Most important is the legacy of support you create that ensures a quality of life gained only through personal growth and advancement, as well as a strong local economy and prepared workforce. 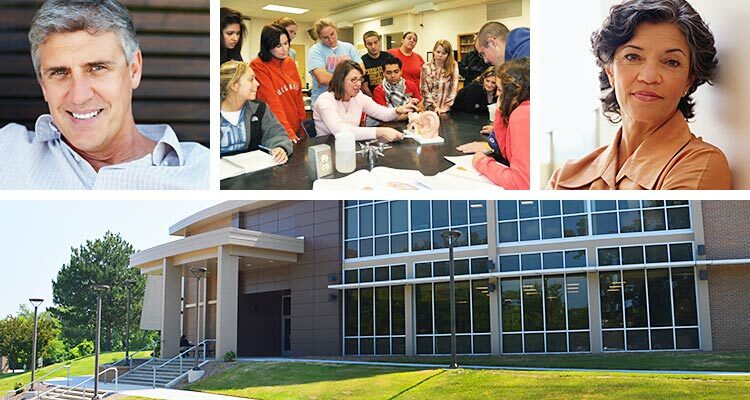 Learn how you can create a bequest, charitable trust or other gift to Black Hawk College.